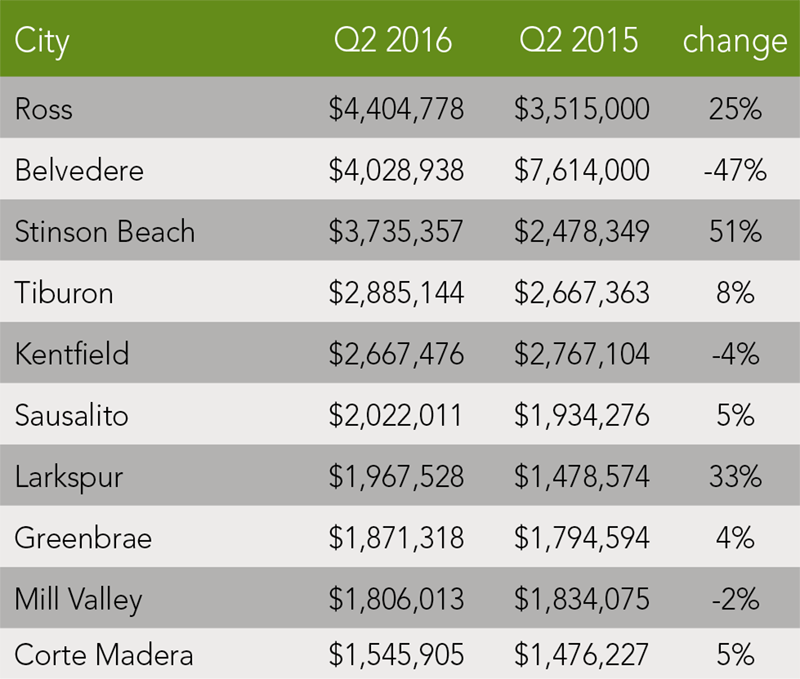 This was a record price for Marin County homes, and was up 6 percent from Q2 2015. 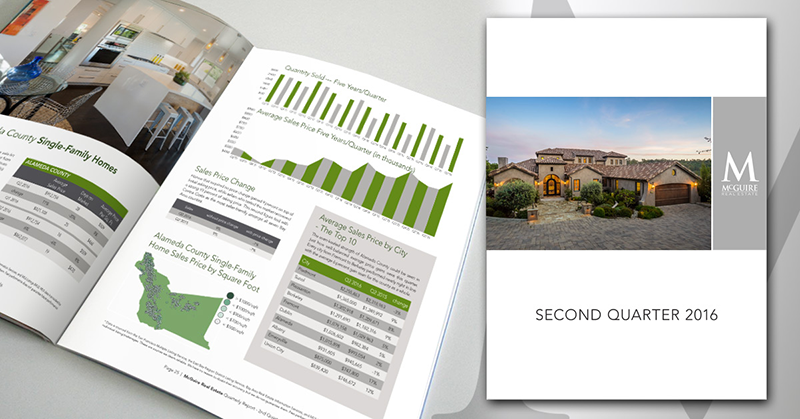 Marin County also witnessed the most drastic change in average DOM, with homes selling in just 37 DOM, a pace that was 30 percent faster than a year prior. This can be attributed to both an onslaught of desirable properties hitting the market this spring as well as many older estates that had spent a long time on the market exiting last winter. 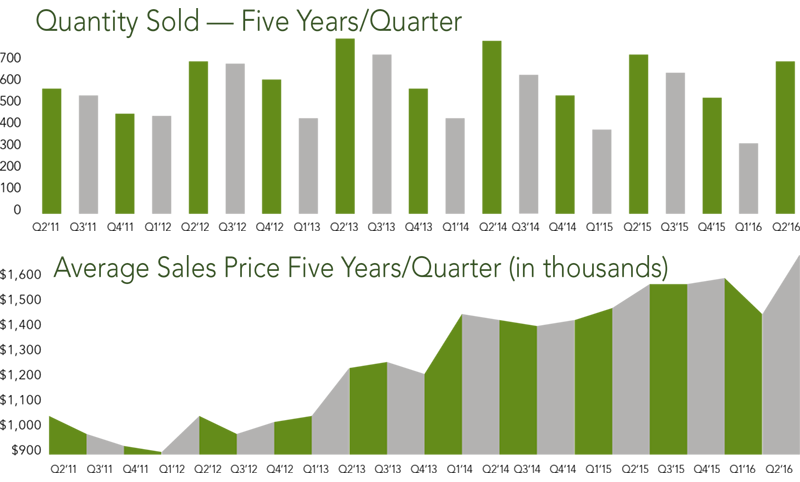 The 675 total sales was down 4 percent from Q2 2015—right in line with the modest-but-stable sales volume we saw in both San Francisco and Marin Counties. 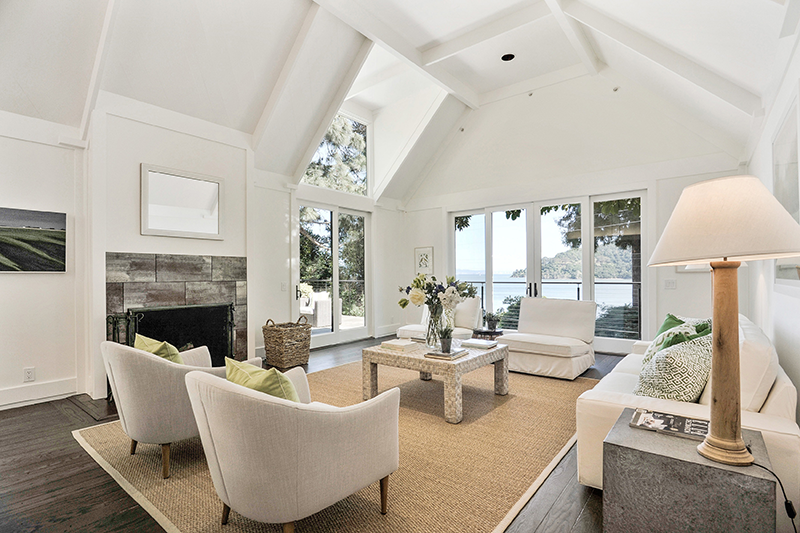 Stinson Beach, Larkspur and Ross all posted strong year-over-year gains, improving by 51 percent, 33 percent and 25 percent, respectively. With homes priced at top dollar, sellers netted just 3 percent on top of initial asking price. Those who tested the market were still able to recover 91 percent of their initial listing. DOWNLOAD THE McGUIRE QUARTERLY REPORT. 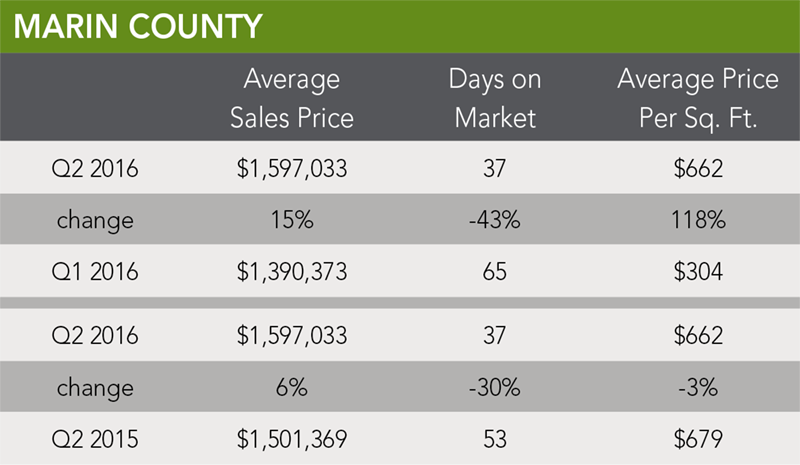 FIND Q2 2016 MARKET UPDATES FOR EACH COUNTY AT MCGUIRE.COM/QUARTERLY_REPORT.